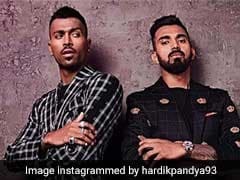 Sunil Gavaskar said that Hardik Pandya covers all the bases for the team. 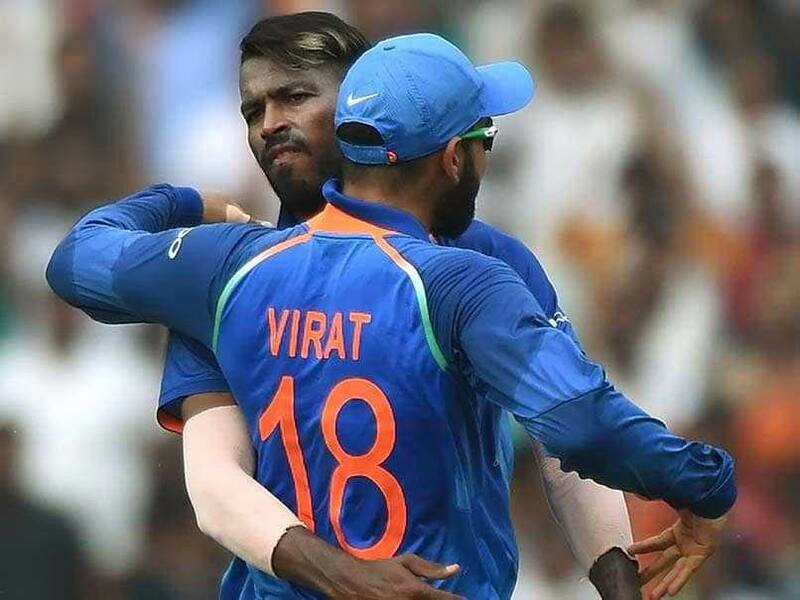 After Virat Kohli, Sunil Gavaskar has praised Hardik Pandya for his performance in the 3rd One-day International versus New Zealand at the Bay Oval. "He was very, very impressive. You know why this team management wants him in the side. He actually fills that little blank that was there. This allows the team to be balanced. He covers all the bases for the team," Gavaskar told Star Sports. "He's bowled a very good line, he has used the bouncers to very good effect. He has been like a live wire on the field. 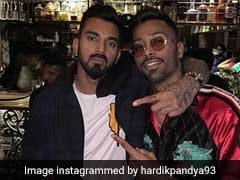 That's the plus that Hardik Pandya brings to the team. He is such an outstanding fielder. 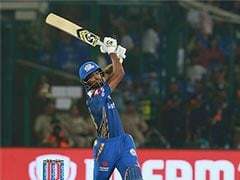 He will get you some impossible catches, get you some terrific run-outs and then with the bat and the ball, he does well," he added. 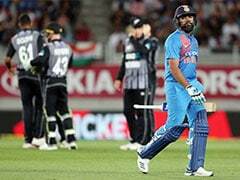 Pandya, who is still facing an inquiry for his loose talk on women, took two crucial wickets and a brilliant catch to send back skipper Kane Williamson as India clinched the ODI series by winning the third match against New Zealand by seven wickets.